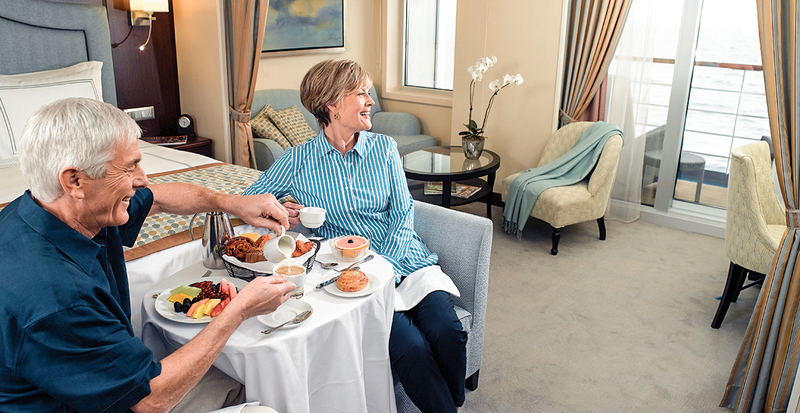 Oceania Cruises’ in-depth voyages take you to the heart of diverse destinations around the world, allowing a deeper understanding of the cultures that call these fascinating places home. It’s a perfect opportunity to have your most memorable vacation yet. 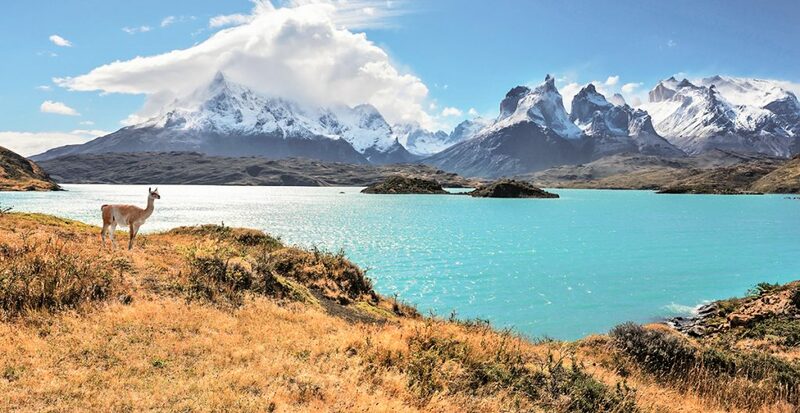 Let us design your perfect sailing to South America with shore excursions specifically attuned to your unique interests, from historical treks among ancient ruins to wine-focused dinners paired with local cuisine. When you visit South America with Oceania Cruises, you’ll be privy to unique experiences found among the continent’s bustling cities, small towns and picturesque landscapes. 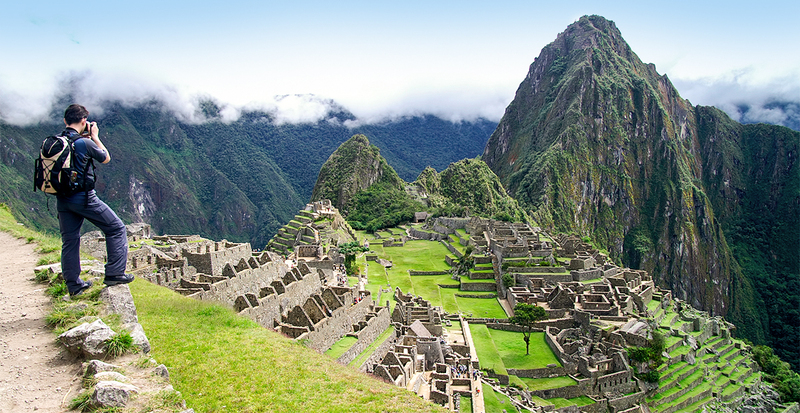 Spectacular Andean scenery whizzes by as you savor brunch aboard the Hiram Bingham Train to World Heritage-listed Machu Picchu, a 15th-century royal retreat for Inca emperor Pachacuti. Ponder the mysteries of these ancient ruins during a visit to the spiritually significant Temple of the Sun, preserved among the maze of terraces and cryptic carved stone. Your Oceania Cruises chef leads the way on a wine-and-barbecue-focused excursion from Montevideo. Sip Uruguayan merlot, zinfandel, cabernet franc and the region’s prominent tannat during a winery visit and tour of its hand-farmed vineyard. An enlightening cooking lesson about Uruguay’s traditional outdoor barbecue ends with a savory dinner of grilled meats paired with local wines selected to complement the flavors. The sun-kissed beaches and city skyline of Rio de Janeiro extend before you from atop Sugarloaf Mountain. Reach this impressive granite cone by cable car, stopping first to browse Urca Hill’s shops and restaurants before continuing your breathtaking ride to the 1,200-foot summit. 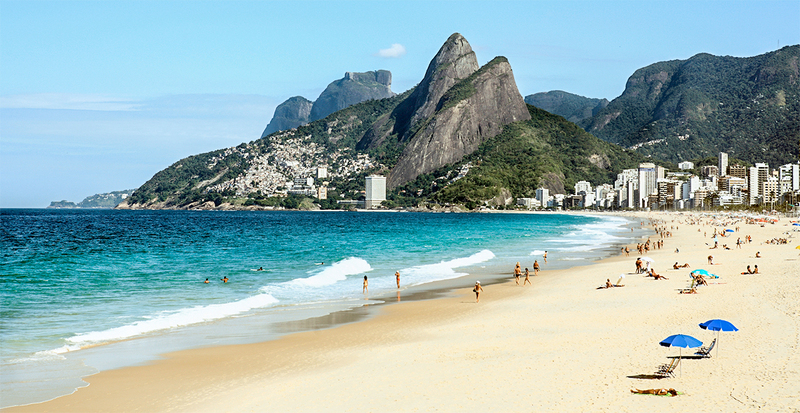 Back at sea level, revel in up-close views of Rio’s renowned beaches as you pass Ipanema’s lively shores en route to celebrated Copacabana. 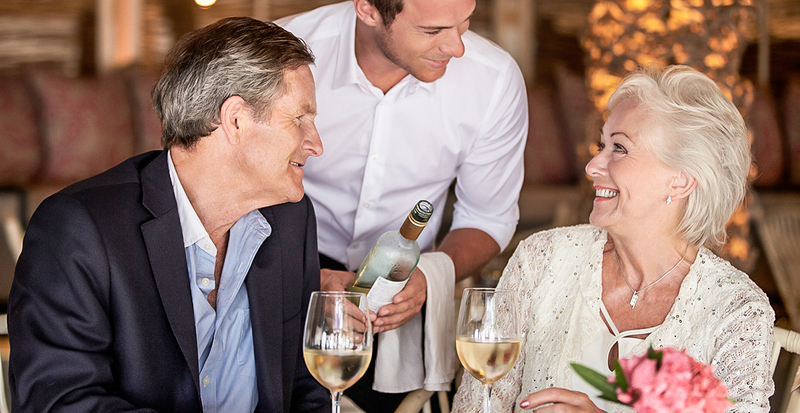 Wherever you choose to explore in South America, we’ll be there each step of the way to guide you on your immersive journey with Oceania Cruises.